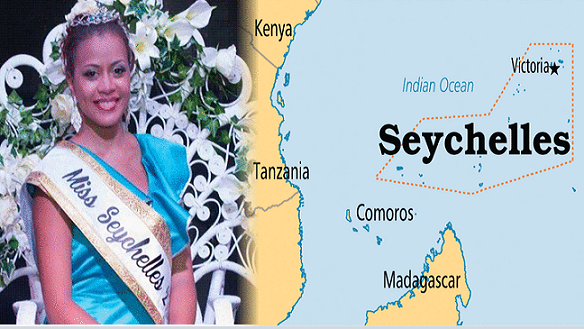 Hilary Joubert is Seychelles' (an archipelago and country in the Indian Ocean) beauty ambassador for Miss World 2017 pageant to be held in Singapore and China from October to November 18th! 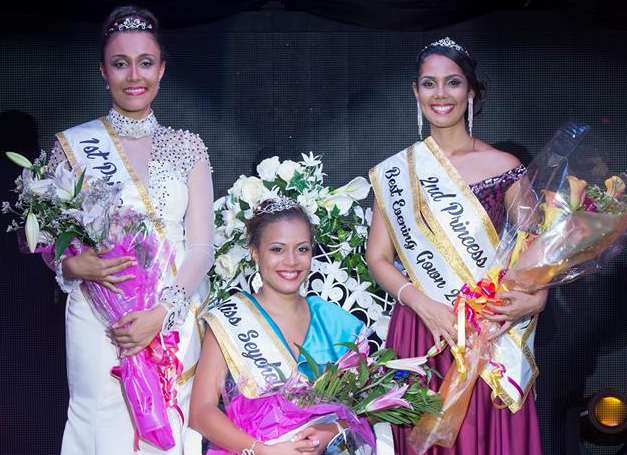 23-year-old Hilary from Glacis was crowned the winner of Miss Seychelles 2017 pageant on August 26 at the Avani Seychelles Barbarons Resort and Spa. Joubert, who also named as Miss People's Choice, took over the title from last year's winner Christine Barbier. She triumphed over 14 other beauties including her court Petra Tamatave and Serah Jumaye who finished first and second princesses, respectively.